Tom Ford describes this fragrance as a "lush and unconventional mélange of exotic Asian ingredients. Rich and luxurious, it is a fragrance with irresistible complexity." There are 25 reviews of Plum Japonais. Starts with fruit and cinnamon. That only lasts for maybe an hour. The smell of smoke from candles comes in a little later and stays for many hours later. Projection is decent in the beginning but the drydown is close to being a skin scent. This scent feels rich and expensive throughout but the beginning is a little more playful and casual than the more serious drydown. While projection isn’t the strongest, the longevity is great, lasting all day. Underrated masterpiece. One of my favorites from TF. A sweet, sensual and laid back experience, Plum Japonais has fruity and spice elements that add excitement to this exotic EdP from Tom Ford. The plum blossom is fresh and fruity, with green piny goodness dominated by the cypress and fir, the bright and dusty cinnamon opening things up along with the earthy saffron. Sweetness is provided by amber, vanilla, and styrax, but not to the point of making PJ a bona fide oriental. Cedar adds its distinct woody starchiness that accents things, not dominating. PJ has decent longevity and okay sillage, and overall it has a slowly expressive, mysterious depth to it which hearkens me to close my eyes and explore. This is quite nice, I agree with all the reviews stating this is quite subtle, however this is a nice change from beast mode. The Quality in this is in the overall smell. The longevity is Above average. Nice skin scent from the 2hr mark and stays like a sweet woody smell for quite a while after the 2hr mark, so I think this is bottle worthy for a pleasant lighter change. For all the people complaining about longevity, I don't get that -- It lasts quite a long time for me, it's just that the bright plum notes you get in the opening die off pretty quick...It's the opening that goes away, but the base stays for a good amount of time. 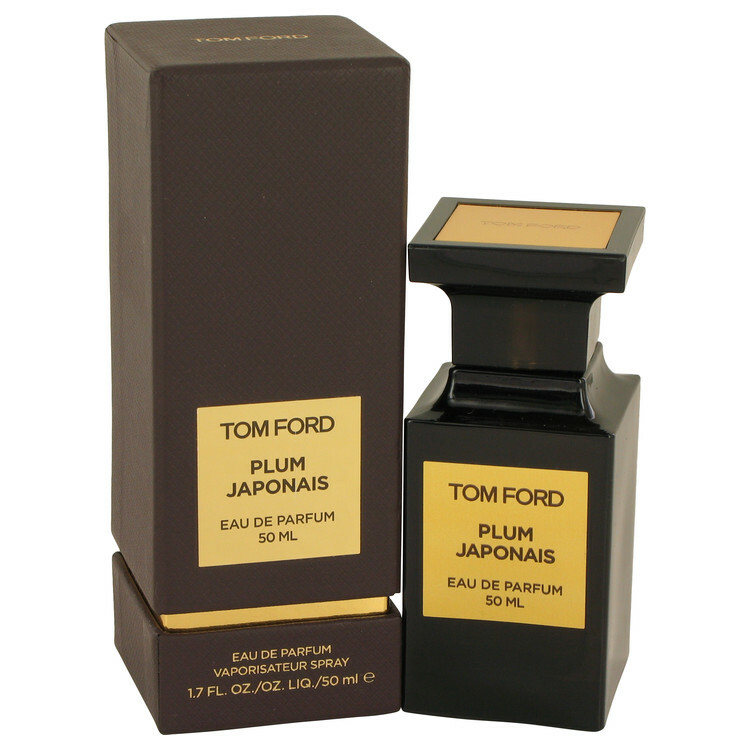 Tom Ford Plum Japonais Eau de Parfum 1.7 oz. There are no member images of Plum Japonais yet. Why not be the first? 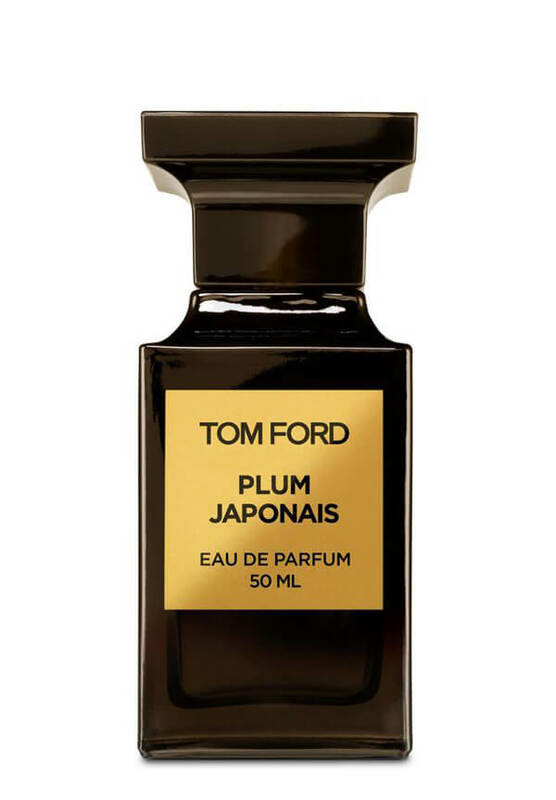 Can a man wear Tom Ford Plum Japonais ? 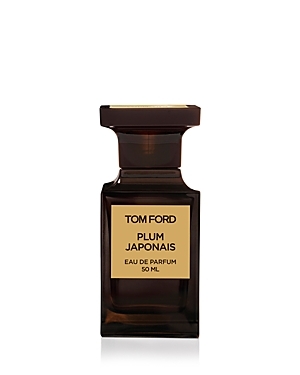 Similar to Tom Ford Plum Japonais? How similar are Bond no.9's Andy Warhol and Tom Ford's Plum Japonais?